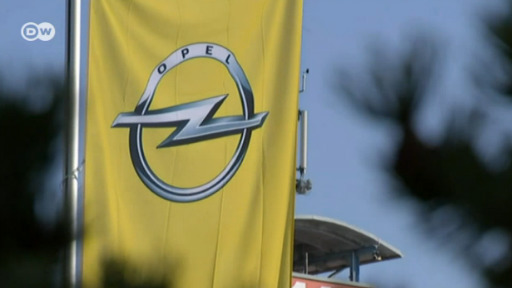 Opel employees demonstrate against planned wage cuts in the German plants. They fear that more jobs will be cut and that the plant will probably have to close soon. The new owner of Opel-Vauxhall says it won't begin involuntary layoffs at the loss making carmaker it bought from GM. The restructuring plan will see factories remain open and the brand expand to 20 new export markets.